It’s simply inevitable in the Android industry. As a smartphone gets older the company who manufactured it pushes out fewer software updates. The standard for a company’s flagship devices is 2 major version updates, so we knew the OnePlus 5 and the OnePlus 5T would be receiving their update to Android Pie. The question remained though, when would that update happen? The company has continued working on its Oreo build via the Open Beta program as well as with stable releases for these two smartphones, but Android Pie is the latest version of Android and customers are looking forward to it. Those who don’t want to wait have been granted Android Pie ports thanks to the developer community. These ports began coming out three months ago and began for the OnePlus One, the OnePlus 5, and the OnePlus 5T. However, those were simple AOSP ports of Android 9 and we have a lot of die-hard OxygenOS fans out there in the community as well. 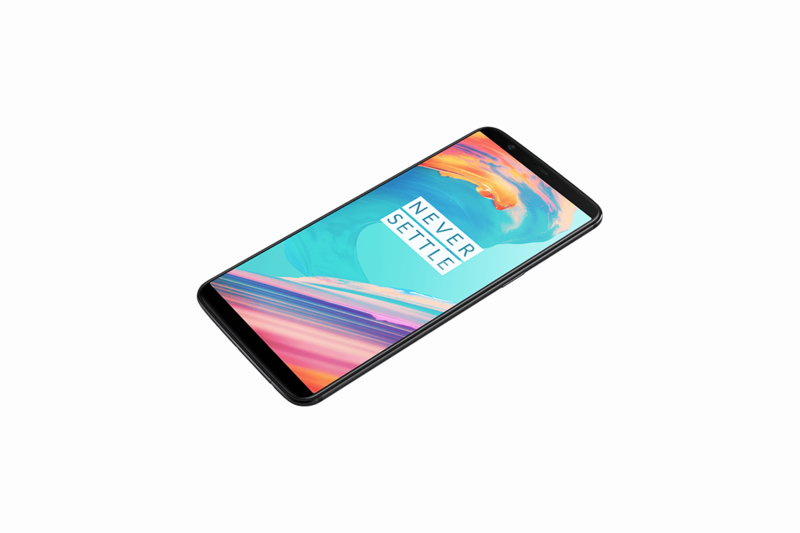 The thing is, last month the CEO and co-founder of OnePlus came out and said that their Android 9 releases for the OnePlus 5, OnePlus 5T, OnePlus 3, and the OnePlus 3T were being delayed. We didn’t get an estimated release date for the new software but we were told that the update is “taking longer than expected.” A vague announcement of a delay could mean anything for these customers as it could just mean a couple of extra weeks or it could go deeper and mean a couple of extra months. Interestingly enough, a couple of screenshots have been uploaded to the OnePlus forums that show HydrogenOS based on Android Pie running on the OnePlus 5 and the OnePlus 5T. However, it is noted that these are both very early beta versions of the software and that they require eligibility to test them out. While that doesn’t give current customers much hope about an update in the immediate future, we can at least see the updates are being worked on and are not being ignored. At least for the OnePlus 5 and OnePlus 5T that is, but we are still waiting to hear new information about this update for the OnePlus 3 and the OnePlus 3T.